The Annual Parade of Lights has finally arrived! 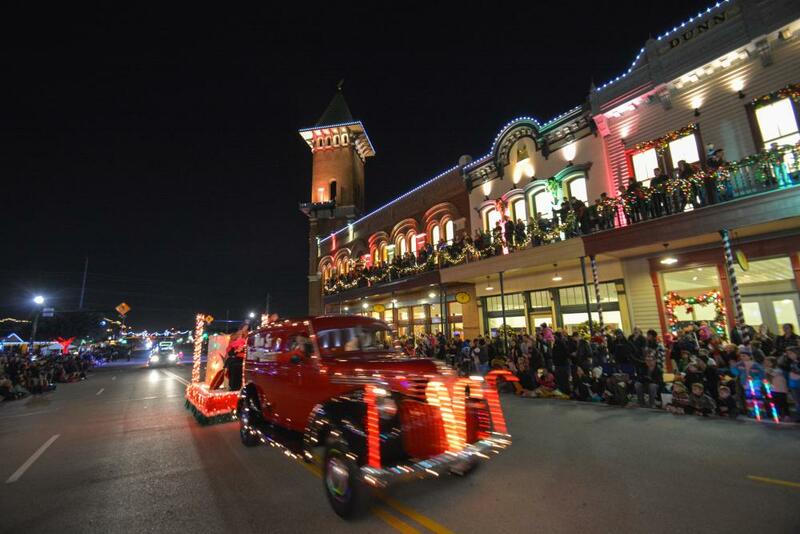 Here are 5 things you need to know before you get to Grapevine to see the parade. Dress warm. The forecast is calling for crystal clear skies that are perfect for a parade full of beautiful lights. Arrive early. The parade will begin promptly at 7 p.m. Unless you borrow Santa&apos;s sleigh, we all know traffic can get a little rough around DFW. Save yourself some time and use Google Maps or a handy app like Waze to help you navigate the best route to Grapevine. Know the route. The parade will start and end at the intersection of Main St. and Hanover St. It travels North to Northwest Highway and continues East to Dooley St. where it returns to the staging area. Seating is first come, first serve, so bring your chairs and find your spot early. Be sure to Download the Parade Route and check out the special interactive map. Get your parking spot. 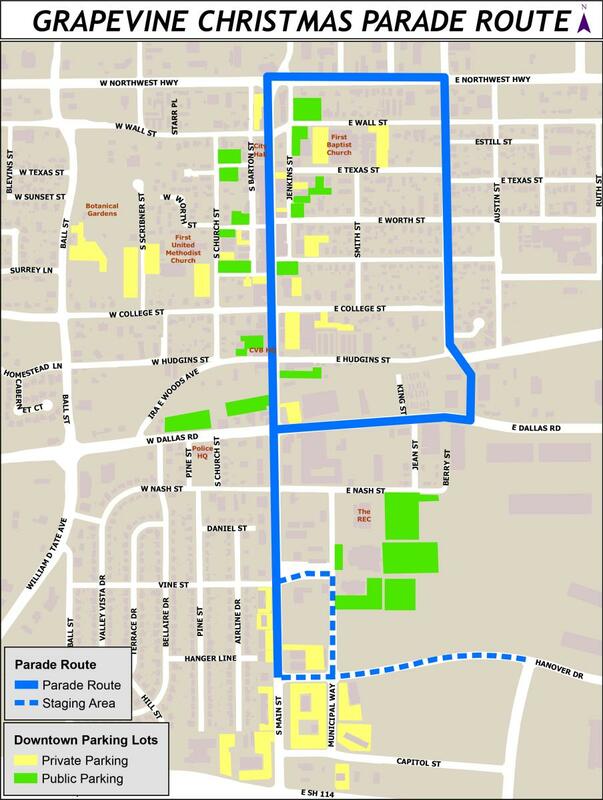 Paid and FREE parking will be available throughout historic downtown Main St. at various lots. Some visitors have been known to park at the Grapevine Convention Center, the library and the REC, including the public lots off of Main St. and historic downtown. 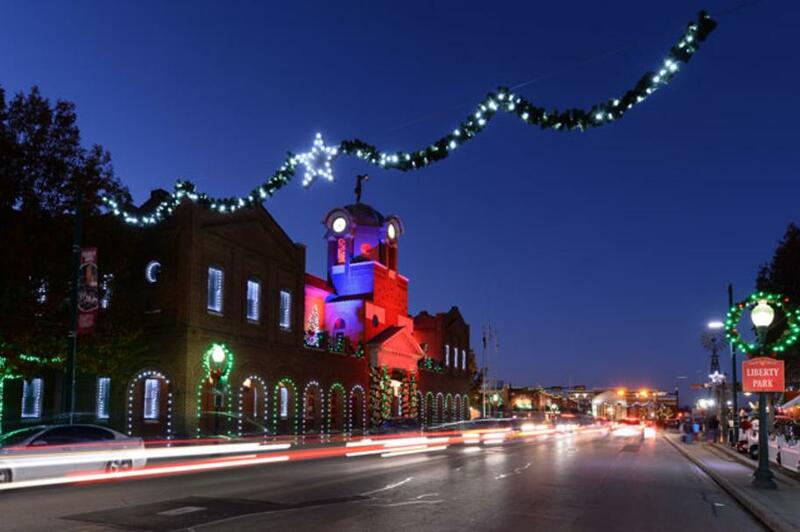 Additional parking outside of the historic district can be found at the Grapevine Towne Center parking lots. Don&apos;t forget to Tweet. While attending the parade, tweet using #GVParadeVote followed by the name or organization of your favorite parade float to cast your vote in the People&apos;s Choice Award. Voting will open at 7 pm CST on Thursday, December 1 and will close at midnight CST. Be sure follow us on our Twitter feed for even more fun photos we&apos;ll share throughout the evening.